Are you aged between 11-17? Do you want an adventurous challenge this summer? Do you want some time out to explore who you are and your faith? 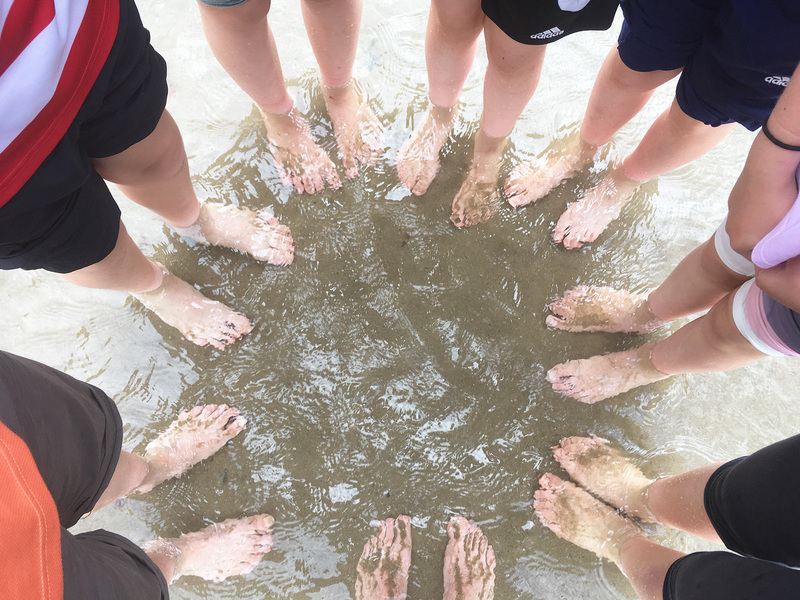 If so the 2019 Grace Pilgrimage Expedition could be for you! 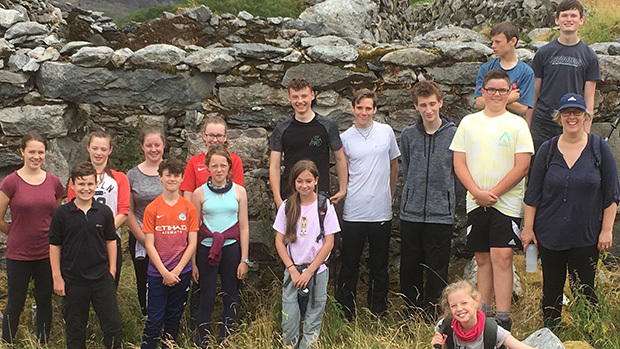 Join the group as we journey through beautiful North Wales along an ancient Pilgrims Route up mountains, by the sea, along cliff tops, over moors and through forests. Meet new friends, challenge yourself as we walk long distances every day, enjoy relaxing over food and fun in the evenings at our base camp. Spend some time out from the business of life to learn more about yourself and your faith. 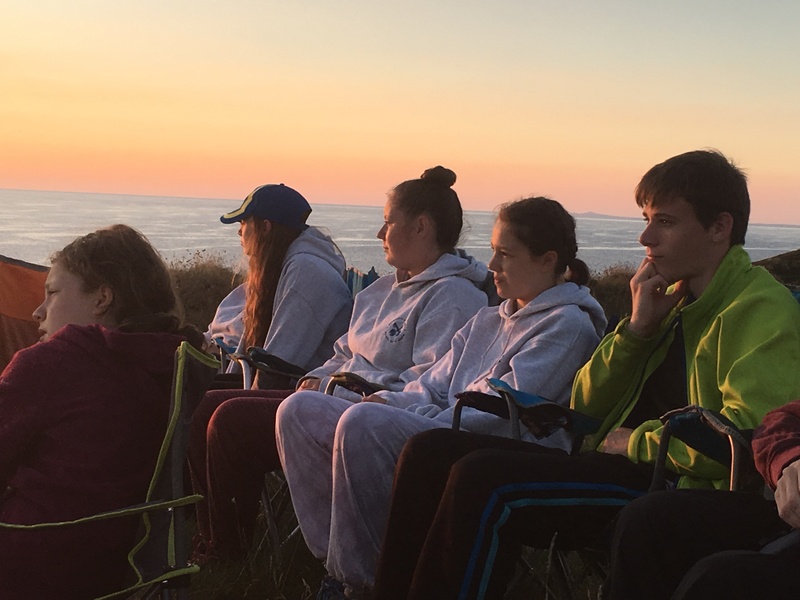 The 2019 Grace Pilgrimage Expedition will be the 3rd time we have come together from all across the Diocese to partake in this truly life changing experience. It will run from 25th – 30th August. We start in Llanberis and finish in Aberdaron with a boat trip to Bardsey Island, weather permitting! We will also run a practice walk over 24 hours, dates TBC. The cost will be £100, the Diocese significantly subsidises this event. However, not being able to pay this amount must not stop anyone from participating. Please contact Tim if you would like to go or send someone but cannot afford to. To book your place please email Tim to express an interest by the 15th February 2018. I will reserve your place when I hear from you. I will then send you further information and consent forms. Your booking will be confirmed when I have received payment and consent forms. Please contact Tim Feak for more information or book your place. 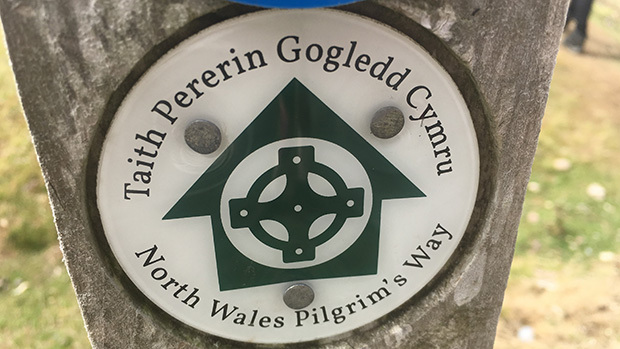 We will be walking along the North Wales Pilgrims Way. Information can be found on its website. 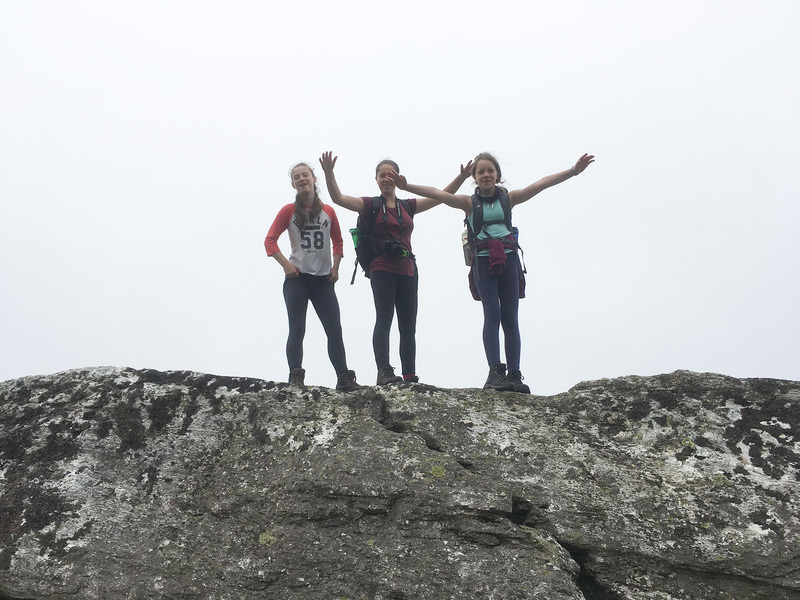 It is vital that those attending have a good level of fitness and are able to walk over varied, challenging terrain for sometimes 13 miles in a day, sleep in a tent, get up in the morning and do it all again for 5 days! 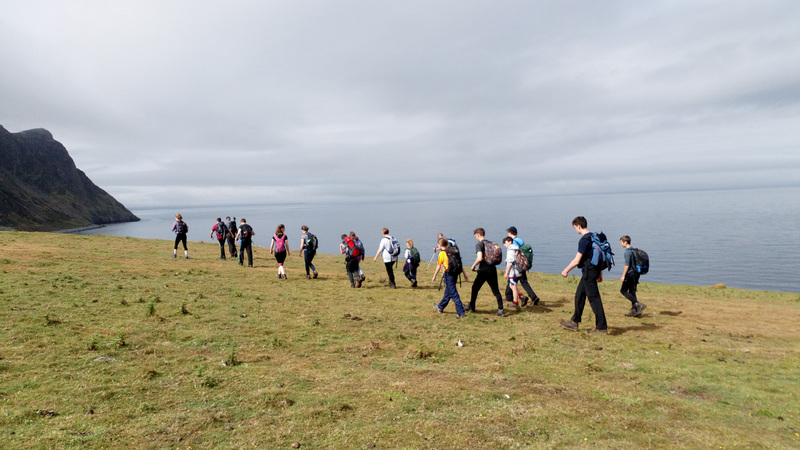 In order for each participant to enjoy this experience and get the most out of it is important to take part in the practice walk. This gives the young people a chance to understand what it feels like to walk a long way, sleep, get up and walk a long way the next day. It gives them a good idea of what fitness level is required for the main expedition. You could consider getting a walking App. Have a look at the attached link from the British Heart Foundation for some ideas. 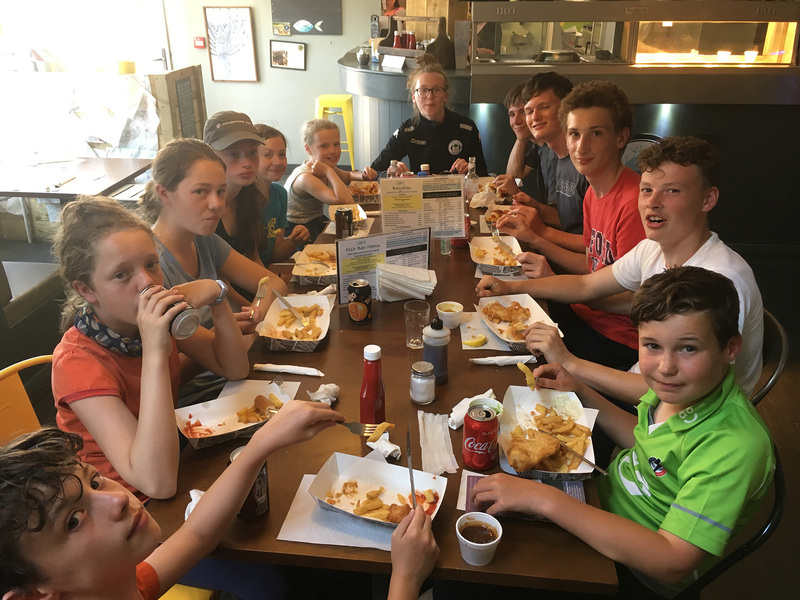 All food, camping fees, mini bus and boat travel, fish and chips in Aberdaron and some ice cream is included in the cost. 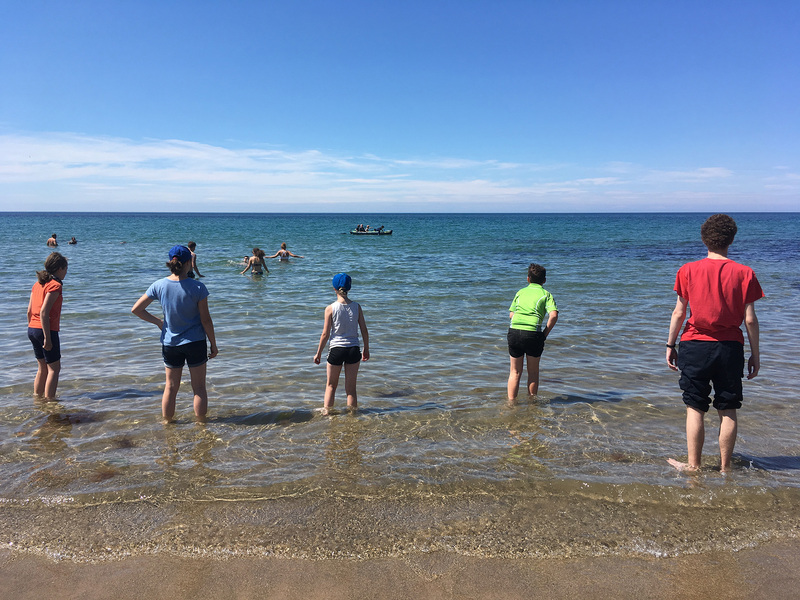 It is essential that you have the appropriate equipment including walking boots and waterproof clothing. If you do not have access to this and cannot afford to buy this, please let me know as we can borrow equipment very easily. A kit list will be provided nearer the time. The participants sleep in tents. Don’t worry if you have not got one. We have some Diocesan tents and can borrow some if needs be. We will camp in the same place every night in a fully equipped but basic campsite. We will bus the group to and from their start and end points each day. We strongly advise that individuals do not bring mobile phones, laptops and tablets. One of the main benefits of this expedition is taking time away from social media and the business of life. The leaders take emergency phones and the young people will be able to phone home if they need to. This an event run by the Diocese of St Asaph. There will be times when we will stop for prayers, reflections and worship along the way and in the evening. These times will have a Christian theme. They will be inclusive and hopefully give the young people the chance to explore for themselves what they think about faith. All are welcome on this trip whatever stage of life and faith they may be. Over the years we have seen this event grow and have a transformative effect on young people’s lives. Please do consider if you know anyone or you yourself would like to take part.